Posted on Tuesday, June 12th, 2018. Filed under common law marriage, Marriage advice, Relationship advice. It is needed tragic to go for a divorce irrespective of what the conditions have been in a marriage. It can be even more stressful when you find out that you are expecting a baby or your spouse is pregnant for a host of reasons. However, if you have been party to a high-conflict or stressful marriage even when you found out for the first time that you are pregnant, it is quite natural to understand why the news can bring in plenty of anxiety and pressure even though you think your baby is a boon for you. The reason for this is kids need a lot of energy, time, affection and love. It is a topic that has been the subject of innumerable debates for many decades. But there are plenty of figures and statistics to suggest that children are happier and more contented in a two-parent home as compared to growing up in a single-parent home. On several occasions it has been noticed that kids of a broken family have a greater chance to experience poverty, have to cope up with more emotional issues and are offspring’s of a teen and single parent. Statistics also hints that a single mother may experience a higher level of mental and physical illnesses and addictions. Thus an important reason why you should rethink divorce while being pregnant is kids do well in a two-parent house. When you are expecting a baby, your hormones keep changing. Your emotions can go for a roller coaster ride due to this reason. On the other hand, if it is your partner who is expecting a baby, you need to adjust to their frequent mood swings due to constant hormonal shifts. Your relationship with your spouse can undergo a lot of stress due to these reasons. But that is precisely the reason why you should not consider divorce then. Though there could have been problems and conflicts in your marriage before you were pregnant, it is better to think about it after the baby has arrived since you can make wiser decisions than with a sense of normalcy returning to you. When a little baby is growing up inside you, it can take a big toll on you both mentally and physically. You need to have someone beside you in your home constantly to make you feel emotionally secure. Posted on Friday, March 23rd, 2018. 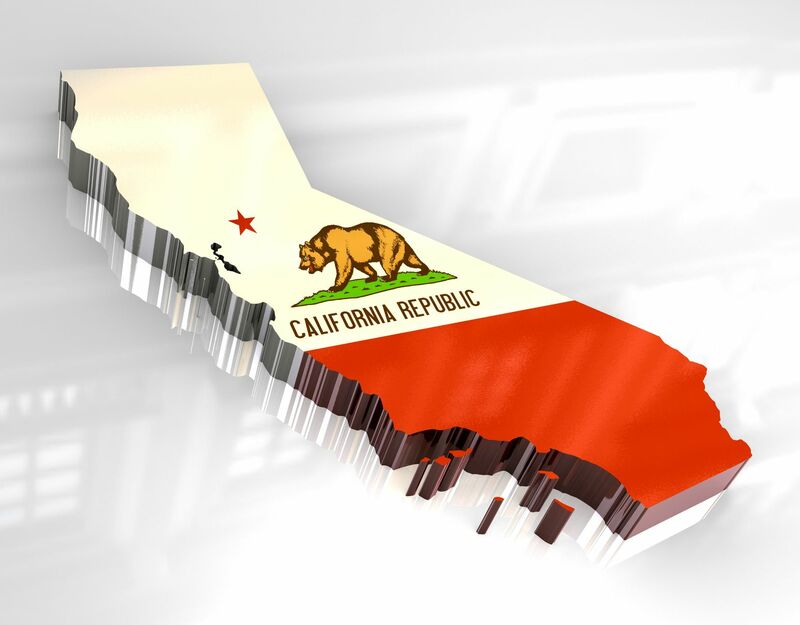 Filed under California divorce, Divorce & Kids, Frequently asked questions, Marriage advice. 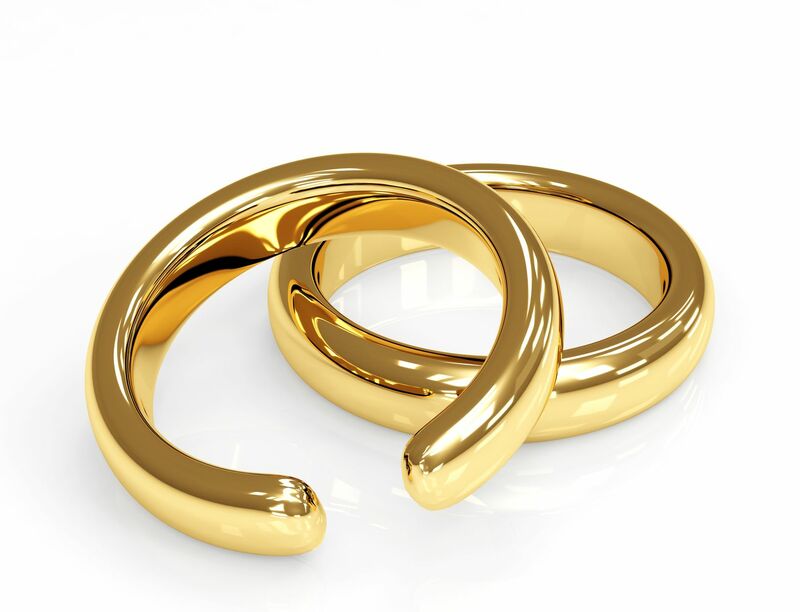 Do you want to improve your chances of reuniting after your legal separation? Then, it is always better to start the process with complete honesty. Both of you should be prepared to honestly discuss all those issues, which resulted in the trouble. It can be various factors such as addiction, an act of betrayal, or abuse. Whatever it is, they should in the open. When the two partners are dishonest about the issues that hurt them, it is unrealistic to expect that they will be sincere about the changes they should implement in their relationship to salvage the marriage. It is always recommended to take the help of an impartial mediator or a third-party therapist or counselor. What should you do to get back after your separation? Being completely transparent with your partner is another important step to follow if you are really keen about a marital reconciliation after being separated. When trust factor has disappeared in a marriage, transparency is the perfect antidote for the couple. Both the parties should be completely frank about their personal schedules, habits, and finances. Such a step will make sure that the couple gets back the lost trust to some extent. It is a good idea to contemplate coaching. When there is a space in a relationship, it shows what is important and what does not matter. It also teaches what helps and what can be hurtful. When both you and your spouse are serious about giving your marriage another chance and your partner to echoes your sentiments, you would definitely have one more chance to marriage reconciliation. Check out these tips when you and your partner intend to get back together especially after your legal separation. In order to make your marriage work, both you and your partner should accept all those mistakes made in the past, which led to your separation initially. If you and your partner are one of those couples who are interested in reuniting, you should be prepared to apologize to each other. You should realize and appreciate that frankness; trust and forgiveness are some of those key ingredients, which can salvage your marriage. Being willing to change is perhaps one of the most crucial factors to get back together. You should freely discuss the desired changes you are looking forward to. It is imperative for you to be ready to change yourself for your spouse. Posted on Saturday, February 3rd, 2018. Filed under California divorce, Divorce advice, Frequently asked questions, Marriage advice. Marriage is a lifelong commitment to share your innermost self with your partner and stay together no matter how harsh the situations might be. However, there are a lot of people who prefer parting ways than living with someone who they cannot be happy with. Regardless of what your point of view regarding the nuptials might be, it will help to get a little insight from people who decided to call it quits with their partners. While you might have heard about this quite a few times, it is actually quite pertinent to the subject at hand. Most of us think that all you need is love to thrive in a martial relationship. On the contrary, it is essential to ‘like’ your partner for what they really are and respect them for their values. He/she should be you best friend; a person you can blatantly share your innermost feelings with. Believe it or not, but the annoying habits of your partner are still going to be there when you guys are married. In fact, they are going to multiply exponentially and seem absolutely insufferable once the initial attraction fizzles out and the monotony of married life settles in. While the haze of initial attraction will make you regard your man’s/lady’s idiosyncrasies as cute, you will start hating those very aspects of their personality once your tie the knot. Contrary to popular belief, you do not have to spend every single minute of your waking hours together! Your partner doesn’t have to like the same things as you and vice versa. Both of you will need your space and unnecessary nagging will get you nowhere. Getting married does not imply that you need to shut off everything and everyone except your partner. Both the spouses are different human beings and so will their lifestyle be. If you feel that your partner is unhappy or upset about something, you need to make sure that you find out what it is. When you are married to someone who finds it difficult to open up, it might be hard to know what is on their mind. However, instead of giving up on them, you need to find a way to make them communicate. Instead of letting the problem fester in their minds, offer them a healthy release. Remember that all marriages, no matter how perfect they appear, need work. It takes a lot of commitment, trust, and patience to nurture your relationship and make it stronger over the years. Posted on Monday, July 3rd, 2017. 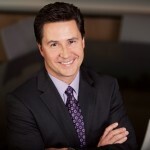 Filed under California divorce, California Family Law, Divorce, Divorce advice, Marriage advice, Orange County divorce. Is Separation Good For Your Marriage? Are you and your spouse continuously at loggerheads with one another? If that is the case, you might have started wondering whether it will be good to separate from one another or not. However, the solution is not as simple as it first appears. It will depend on various factors in your married life and the present situation both of you is dealing with. Is it the right time to separate from your spouse? When both you and your spouse discover that staying in each other’s company continuously is causing friction and heated arguments, separation could be a good idea to see if you can save your marriage. In all relationships, many people tend to be extra dependent on one another and marriage is not an exception. Some people who do not have their own identity may start resenting their partners that could create major fractions in their relationships. Spending time apart from one another may help people to build up their individual identities. So, when they do decide to reunite their mind and spirit can renew the relationship. Another scenario when separation could be good in a marriage is when one of the spouses has committed adultery while being married. Spending some time away from each other can help the spouse who was betrayed to think clearly and decide the future course of action. Moreover, staying close up the unfaithful husband or wife can cause more heartbreaks and agonies to the betrayed partner, which is not good to repair that marriage. You find couples who are in a long distance relationship claim that such an arrangement has a rekindling effect on their relationship. Moreover, many of these couples say that it adds a new fuel to their otherwise mundane relationships. However, that does not necessarily mean you need to always move away from your spouse to generate the same kind of feelings. But, it is not a bad idea at all to separate at times briefly to bring in some passion. In any relationship, effective communication plays a key role. When you have certain concerns that you have stopped communicating with your spouse, the issues may never get resolved and your relationship can become worse. So, before you make a decision to go for a separation, you need to ensure that both you and your spouse have discussed all your issues and concerns. Take some time and speak freely about the issues that are bothering you and try to find out solutions for them. If both of you show a willingness to work towards resolving these issues, you have actually taken a positive step to save your marriage. Posted on Tuesday, May 2nd, 2017. Filed under California divorce, Divorce & Therapy, Divorce advice, Frequently asked questions, Marriage advice. Marriage is not an easy relationship. 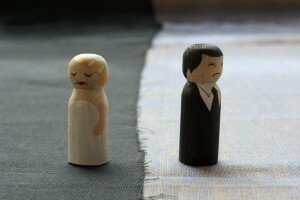 There are several cases when couples started their married life with the best intentions but ended up getting divorced. 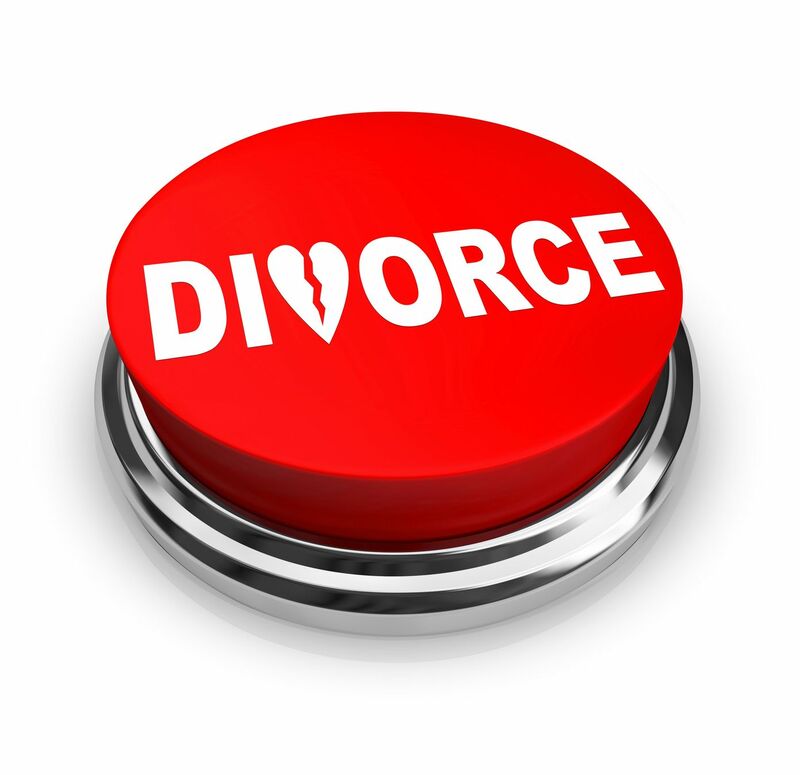 There could be various reasons for which couples get divorced. Here are some of the most common reasons for couples ending up being in divorce court. According to a report published by AARP, even today, adultery plays a big role in people filing for divorce. But, reports also claim that there are several reasons that lead to a spouse getting into an extra-marital affair such as unequal sexual urges, getting distant, having different interests, resentment and fury. Though it may appear as a surprising reason, unusual weight gain by one of the spouses is also known to be a major reason why couples get divorced. A survey conducted by Men’s Health magazine reported that when one of the spouses gains a lot of weight, it can come in the way of their marital bliss. If your spouse does not attract or get turned on to your body, there could be problems like resentment and rejection, which can be marriage-threatening issues. According to a report published by the American Journal of Sociology, when a husband is unemployed, it can be a major criterion for divorce. In other words, lack of or insufficient money can cause big problems in a marriage, often leading to a divorce. If a married couple faces financial on strainers, there could be a lot of stress. This can further lead to a lack of proper communication and constant arguing. There are many couples who have different views on the others’ spending habits. Relationships may undergo lots of stress where one controls or has the finances, which often end up in a divorce. Often you will hear people saying that proper communication is the key to a successful marriage. 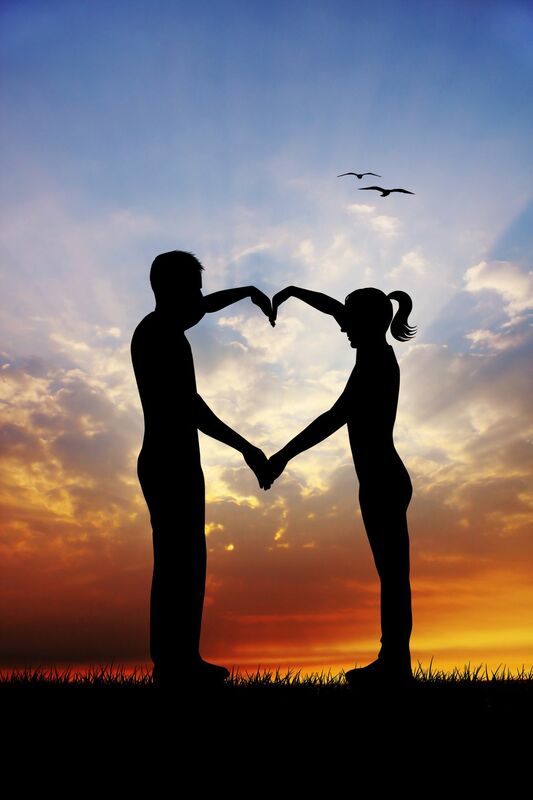 Many relationship coaches opine that negative communication or lack of communication may diminish feelings of romance and love between couples. When a couple stops having effective communication, marital troubles leading to a divorce are not unusual. Abuse can be either a spouse being physically or emotionally abused by the other spouse. These are a common reason why many couples get divorced. Verbal or physical fighting that happens frequently between couples may make their relationship volatile and eventually end up in a divorce. Posted on Thursday, April 27th, 2017. Filed under California divorce, Divorce, Divorce & Adultery, Divorce & Debts, Divorce & Therapy, Divorce and Finances, Divorce and Stress, Domestic Violence, Frequently asked questions, Infidelity & Divorce, Marriage advice, Orange County divorce. Marriages can sometimes be “made in heaven” but for some individuals far from living in paradise their life becomes a living hell. Just because a document says that a man and wife is married does not mean that they will be together for the rest of their lives. A separation or divorce can take place any time and no document can give a guarantee that such a thing will never take place. However, many couples decide to split due to lack of proper mediation or counseling. There are ways to save a marriage if one wants too and the following are some of those ways. If you are serious about protecting your marriage, stop playing the victim card against your spouse. You may have done it when you decided to separate but don’t do it anymore. Instead, try telling your spouse how important he/she is in your life and why you must stop the divorce from taking place. You may have acted erratically when things went wrong but now that you have decided to save your marriage, try talking your partner out of it. Use the help of a mediator if you want but it is very important that you talk with your partner. It takes a lot of courage to accept that one is wrong. Try pin-pointing the mistakes that you may have made knowingly or unknowingly during your marriage and accept them. Accepting your mistakes will also make you spouse realize his/hers mistake and this strategy is one of the best ways to save a marriage. A good and experienced mediator will make sure that your thoughts and feelings are conveyed in the most effective manner to your spouse. A mediator’s job is to ensure that things remain as smooth as possible between two individuals. The goal of mediation is not to ensure that the divorce does not take place but to ensure that if it happens, it happens due to the right reasons. 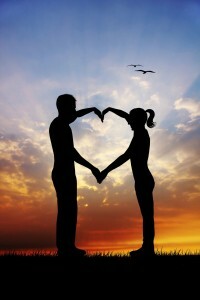 Many individuals want to give another shot at their marriage and try to find ways to reconcile with their spouse. One of the best ways to do it is by accepting one’s mistake. Hiring a mediator works well and in many cases, mediators have been able to save couples from a divorce. Posted on Monday, April 17th, 2017. 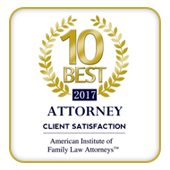 Filed under California divorce, Divorce, Divorce & Reconciliation, Divorce advice, Family Law, Frequently asked questions, Marriage advice.